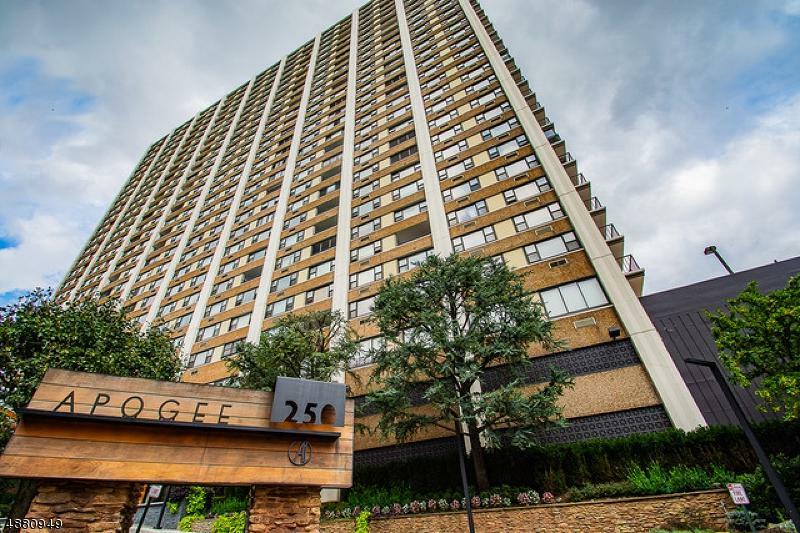 LUXURY LIVING AT THE COVETED APOGEE, HAS RECENTLY GONE THRU A MULTI-MILLION DOLLAR RENOVATION. TOTALLY RE-DESIGNED FOR SPECTACULAR LIVING. 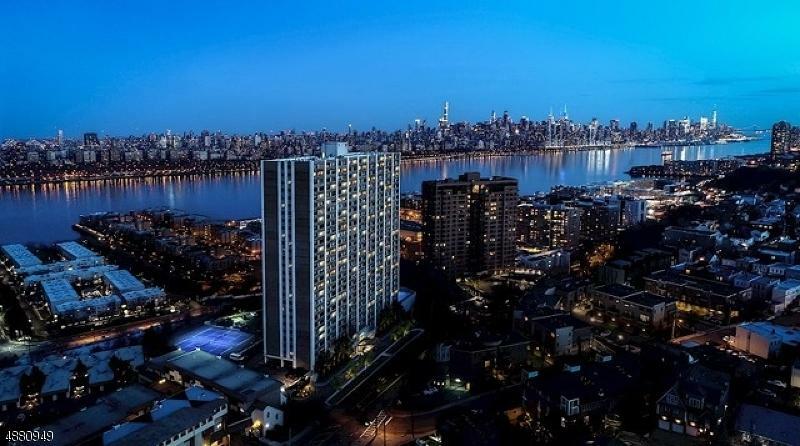 LOVELY CORNER UNIT WITH AMAZING UNOBSTRUCTED VIEWS OF NYC, AND THE HUDSON RIVER . 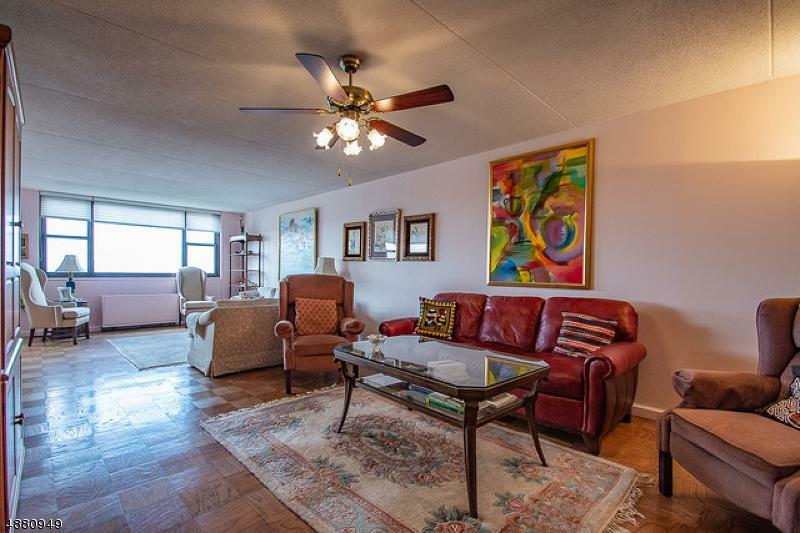 THIS 3 BEDROOM 2 FULL BATH 1718 SQ FT UNIT IS SURE TO PLEASE, AN ENTERTAINERS DELIGHT. 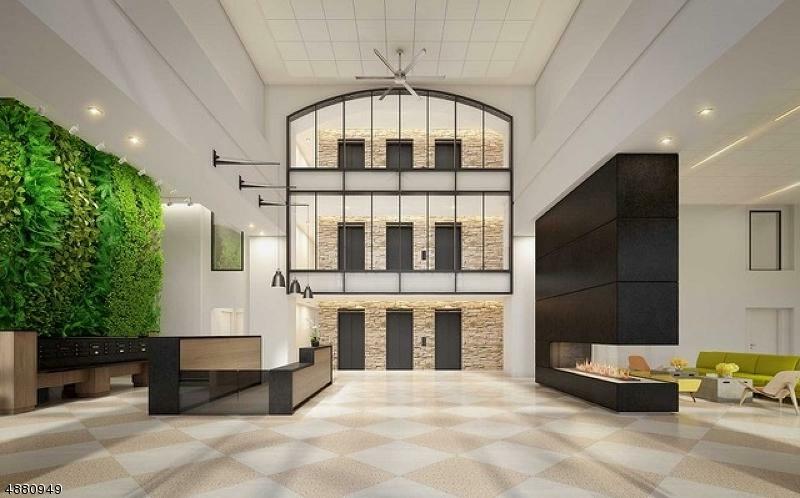 MAINTENANCE FEE INCLUDES: OLYMPIC SIZE POOL, JACUZZI, 24 HR DOORMAN, GYM, YOGA ROOM, TENNIS COURTS, TAXES, (53% TAX DEDUCTIBLE), CABLE, INTERNET, & WATER, U/L MORTGAGE. PARKING ADDITIONAL: OUTDOOR $70, CARPORT $80, GARAGE $90 MONTHLY. YOU WILL ABSOLUTELY LOVE LIVING HERE!!! CLOSE TO NYC TRANSPORTATION, SHOPPING, SCHOOLS, AND PARKS CLOSE BY.